Keep your eye on this beast. With 465 Million Users and Facebook investing 18 BILLION acquiring it, you know he is reaching for the same demographic the music industry, heck the world is! Messaging Giant WhatsApp, Now With 465M Users, Will Add Voice Services In Q2 Of This Year | TechCrunch. 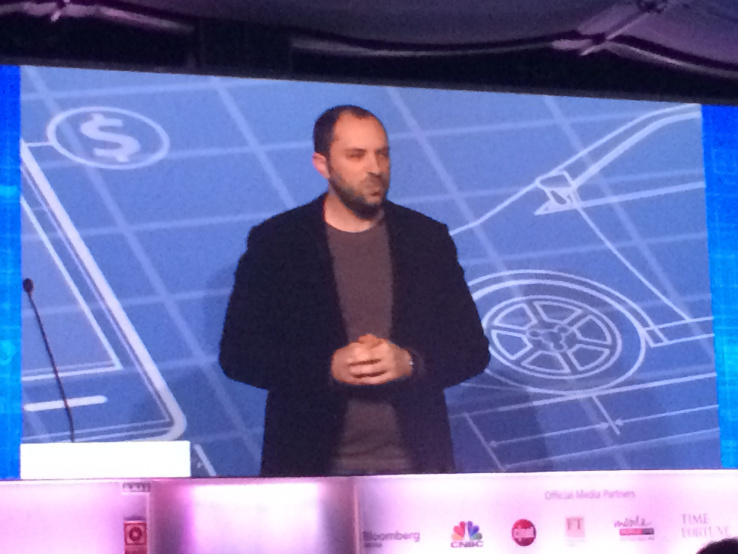 Today Jan Koum, the CEO of WhatsApp — acquired by Facebook last week for $19 billion — delivered another news bomb on top of last week’s milestone: he announced that the messaging giant is finally moving into voice — a move announced at MWC, the conference for mobile carriers that apps like WhatsApp are squarely disrupting.